This post was first published on the Social Tribe blog. Earlier this year, LinkedIn retired the Products and Services tab from Company Pages, suggesting Showcase Pages as replacements. 1. You have until 30th May 2014 to request a copy of the recommendations you have received for your product and services. 2. 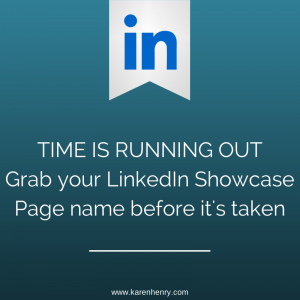 The Showcase Pages URLs are created on a first come, first served basis and impact page title, so snag yours now before it is taken. Will the Showcase Pages be replaced or changed in time? Possibly, but for now, with 300,000,000 users focused on learning, engaging and conducting business on LinkedIn, why risk missing this opportunity? As the URLs do not contain your company name, we are all competing for the same keyword-rich, snappy URLs. Why should we care about this? Well, we all love clear URLs, but the real issue here is that this impacts your Showcase Page title: if the URL is not available, then you need to change title. Yes, you read that correctly. 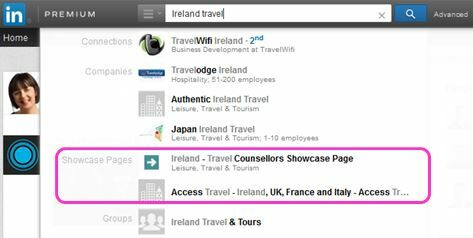 If you, as admin for your Company Page, create a Showcase Page, you do not have permission to delete it. You can request to have it deactivated, but the URL may not be reused and you may request to have it reactivated in future. This has caused consternation among LinkedIn users, but coupled with the preceding point it looks like an opportunity to get your URL, even if you decide not to publish immediately. You can create up to ten Showcase Pages for each Company Page, but no more than two in any twenty-four hours. Good to know if you are planning to set time aside to create them all at once. If you had received recommendations for your Products and Services, a copy of these may be requested here until Friday 30th May. It is unclear how or if these may be deployed in future, but better to have them on file. Go to your Company Page > Edit > Create a Showcase Page and grab those titles and URLs now in case you want to develop the pages later. 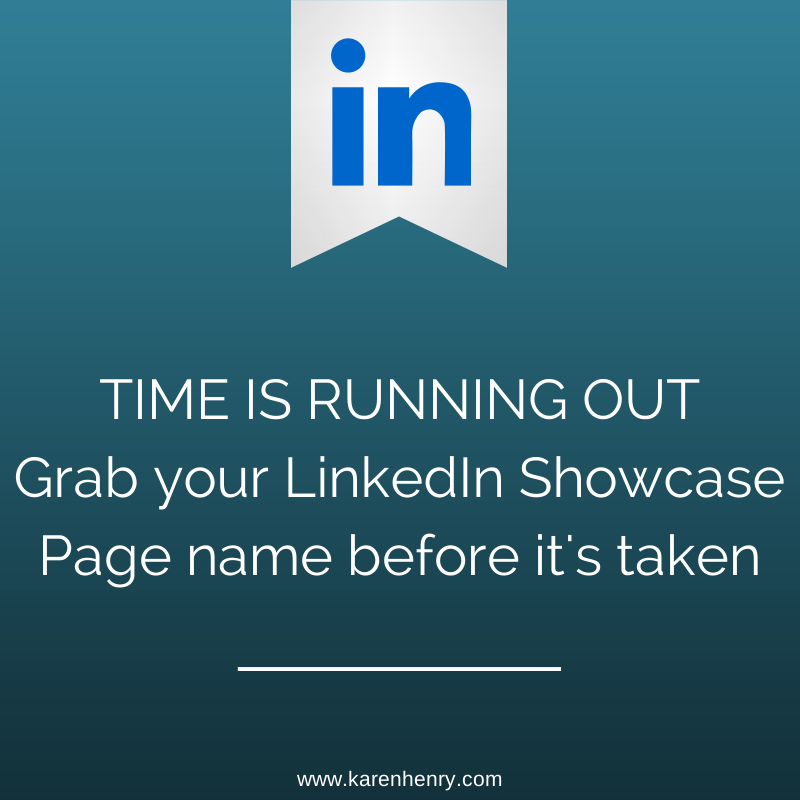 Save the URL of the unpublished Showcase Page to complete later. Have you decided to integrate Showcase Pages in your digital marketing strategy? Let us know your challenges and successes in the comments.